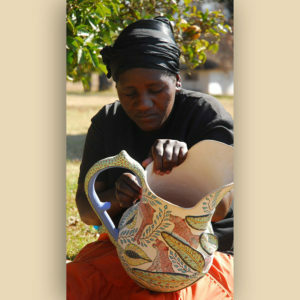 There are many wise African sayings about unity and community. 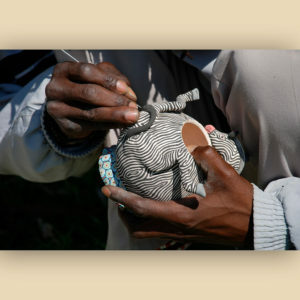 Ardmore Ceramic Art in South Africa works in the spirit of Ubuntu, meaning we are because of others. Another African proverb advises “If you want to go fast, go alone. 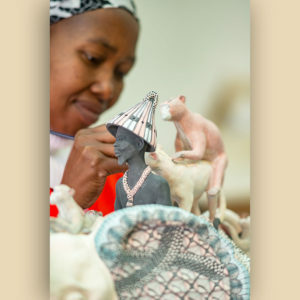 If you want to go far, go together.” The Ardmore artists follow these principles of unity in their collaborative approach to ceramic art. 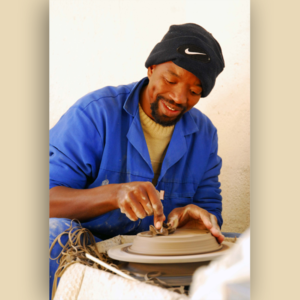 Hear more about this extraordinary community of artists from our special guest Fiso Radebe at our next Ardmore event Out of Africa into WMODA on November 15th. 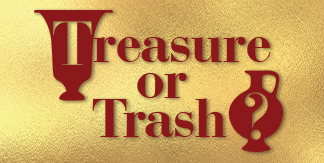 Fée Halsted, the founder and artistic director of Ardmore, inspires the artists with her fertile imagination and mentors her team through the production process. 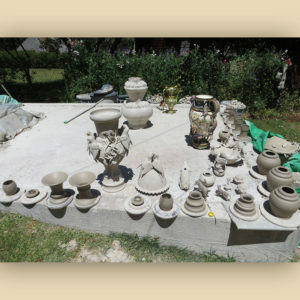 A skillful thrower forms the initial vessel on the potter’s wheel and then a sculptor adds animals, birds, fruit, and foliage with visions from his life experiences and photographs from reference books. Recently a group of the most talented artists went on safari to more closely study their animal subjects in their natural habitat. 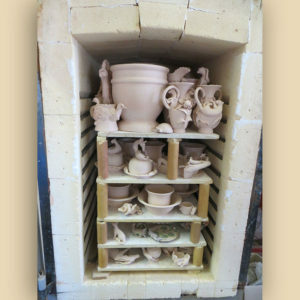 The modeled piece is then fired in the kiln to the biscuit stage and a painter is chosen to complete the work of art. 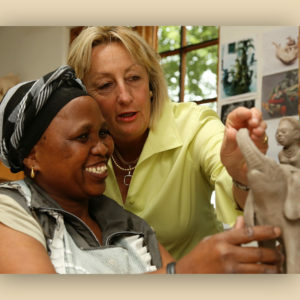 Each Ardmore artist has a different style and over the years some brilliant working relationships, full of trust and mutual respect, have developed between the most accomplished sculptors and painters. Finally, the piece is glazed and fired in the glost kiln, sometimes with interesting contrasts between shiny and matt surfaces to highlight the unique textures of animal fur and feathers. 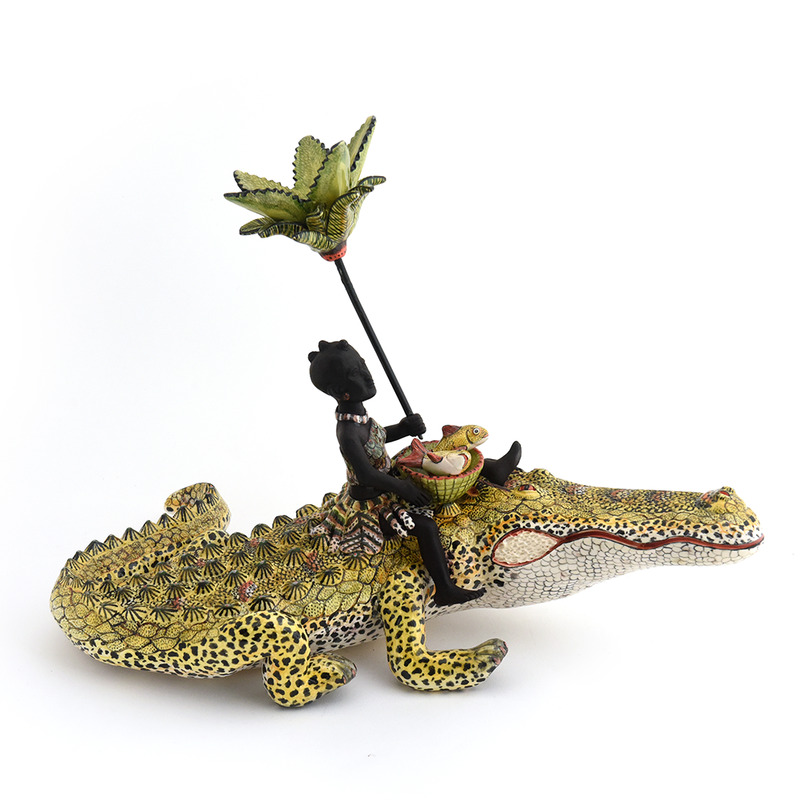 One of my favorite African expressions about unity and community is “Cross the river in a crowd and the crocodile won’t eat you.” The Ardmore artists have obviously mastered the crocodile as evidenced by their entertaining float of crocodile riders. Incongruous pairings of intrepid African travelers and wild animals have become a popular feature of the Ardmore collection. 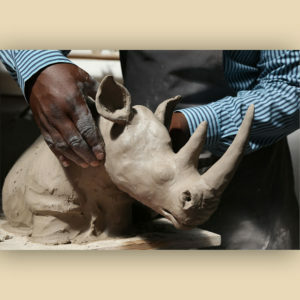 Come see the Ardmore exhibit at our Out of Africa event.